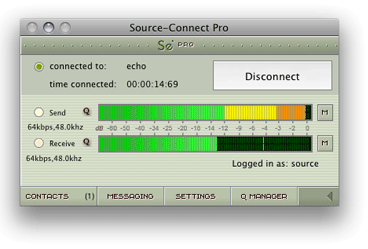 If you’re a Pro Tools user you may have heard of a plugin called Source Connect. 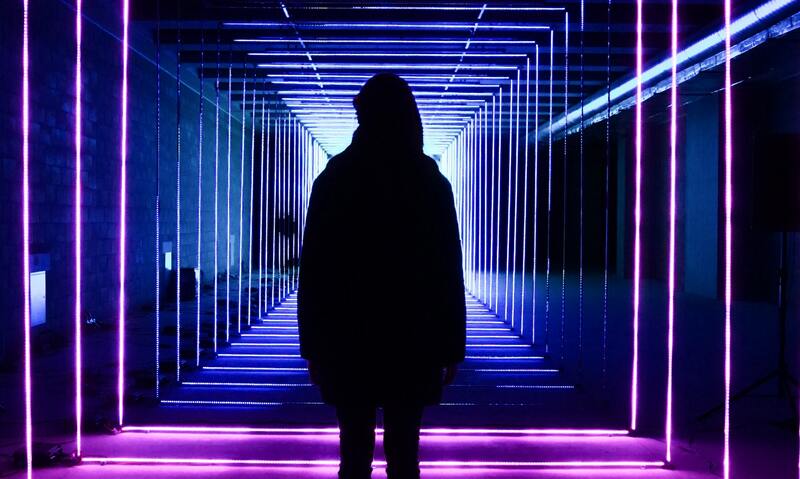 Whilst this article is not directly about Source Connect, it is useful to understand what it is and what it does. Source Connect enables audio connections between digital audio systems anywhere in the world, allowing direct-to-the-timeline recording with real-time, broadcast-quality audio via your broadband internet connection. The latest version, Source-Connect Pro 3.5, has the same features as the Pro Tools VST and AU plug-ins but is designed to work with any Digital Audio Workstation (DAW). Source Connect has been around for a few years. 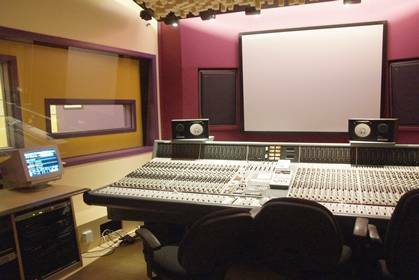 It’s a great tool for those needing to record performers who are some distance away but is perhaps a little bit costly to the home or project studio owner. Source Connect Standard is $650 while the Pro version is $1495. If you can do without the option of direct-to-the-timeline recording but you’d like to be able to collaborate with a colleague in another location, there is a free alternative. 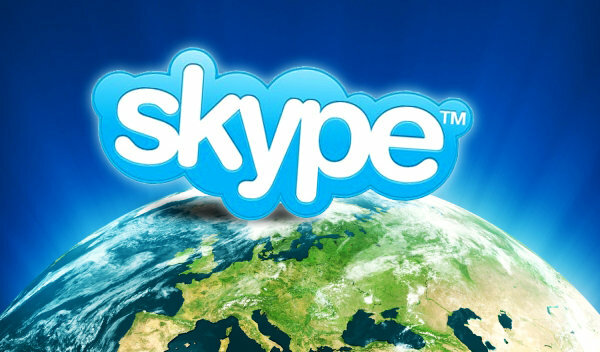 Skype is free Voip software for Windows and Mac. With it you can make video calls to friends in your contacts list, allowing you to discuss ideas, let your colleague listen to audio at high quality and in real time and allow them to download the audio so that they can add parts to it and then send it back to you. You can also use it to let your clients hear progress or give approval on a project. Connecting your set up to skype is pretty straight forward. Take the stereo output of your DAW’s sound card or audio interface and connect it to the line in on your laptop. Launch Skype and go to the preferences menu. Select Audio from the menu bar and then select Line In as your audio input selection. 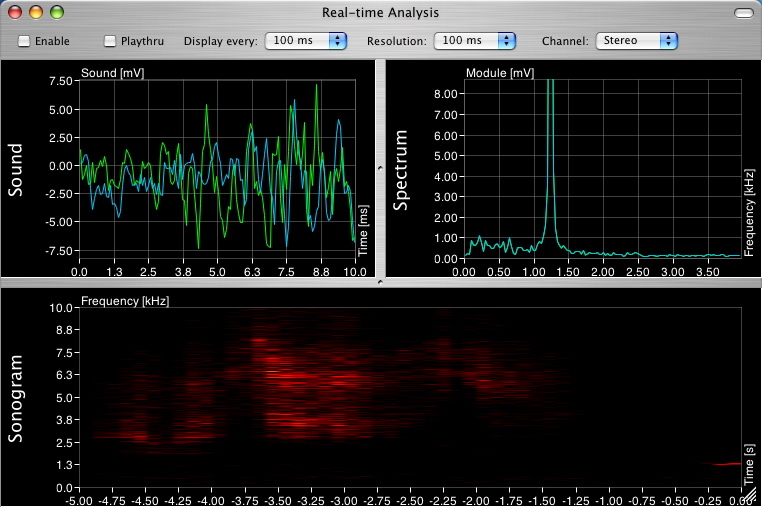 You can now play high quality audio from your DAW to your colleague in real time. When you want to chat to your colleague simply change your input selection in the Skype preference menu back to Mic. If you run Skype on the same computer you use for recording you can use Soundflower to internally route your audio to Skype whenever you want your colleague to hear it.